Our goal is to ensure that all C.H.A. patients have healthy smiles. C.H.A. is the largest provider of dental care services to children and adults in Northern Nevada. 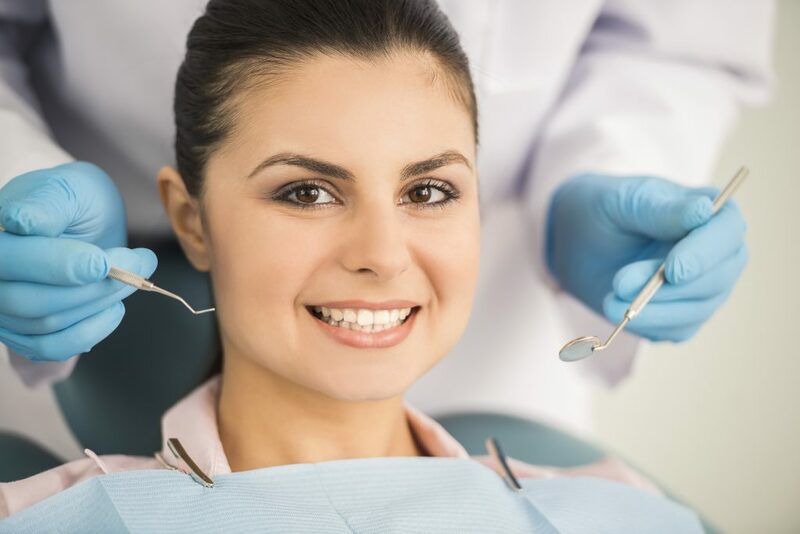 This services include; routine, preventive and restorative dental care for all ages. Sealants are provided to children in our health centers and at selected mobile units.